The world has changed since the days before cell phones and computers, and along with it so has parenting. 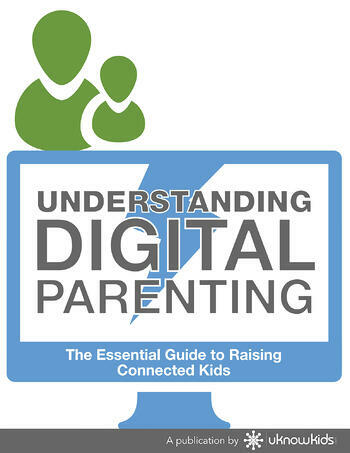 Our newest eBook will help you navigate digital parenting and raise connected kids who are both safe and trustworthy online and on their mobile phones. The Importance of Educating Children about How to Use the Internet. Stages of the Digital Child and How to Parent Effectively at Each Stage. The Importance of Building Trust with Your Child.